Summer may be drawing to a close but there’s still time to book a last minute trip for some much needed sunshine. Fortunately this years most popular destinations are only few hours away no matter where you are on the continent. We’ve put together a rundown of our 3 most popular locations below. Popular with jet setters all year round the Cote d’Azur is a must visit location in the summer, take a stroll along one of the promenades, experience fine dining across the city or explore one of France’s premier artists at the Musée Matisse. 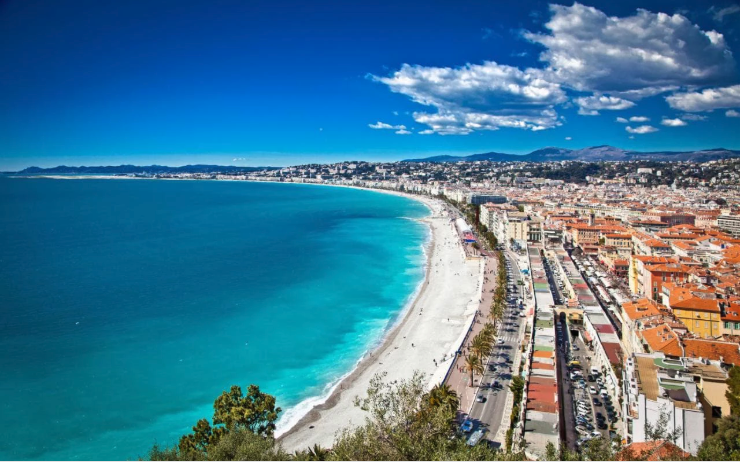 How much does it cost to hire a private jet to Nice? 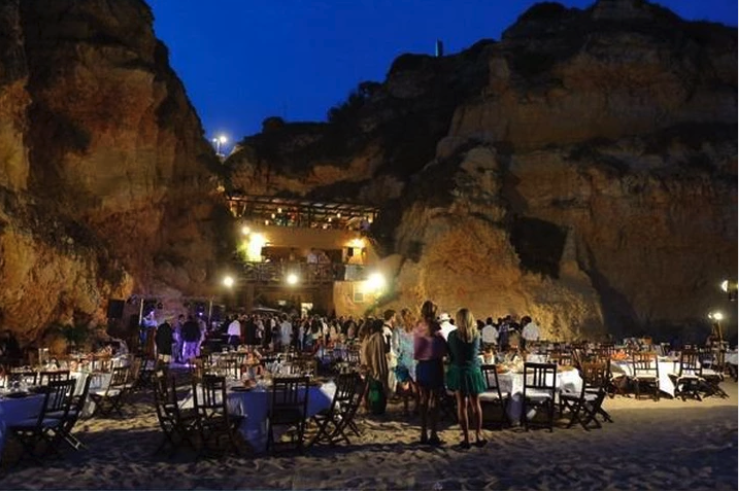 Blue skies, golden beaches and fantastic seafood are just a few of the reasons why the Algarve is one of our most in demand destinations every year. Find your perfect setting and take your pick from a whole host of villas, 5* hotels or quaint guesthouses. How much does it cost to hire a private jet to Faro? 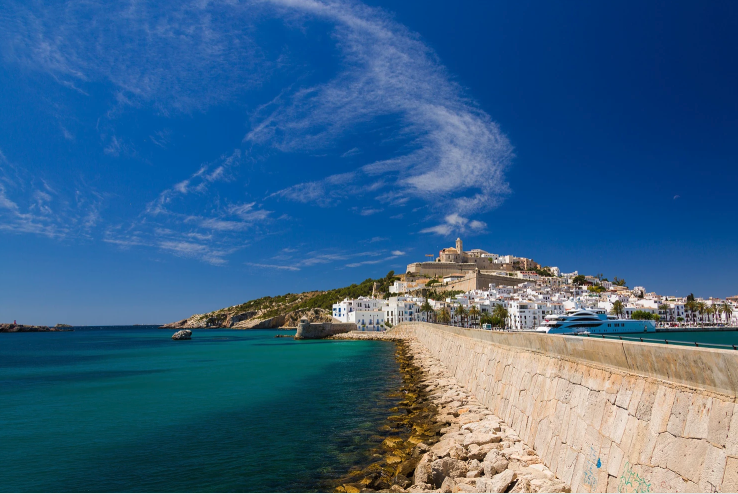 Ibiza’s unrivalled night life is just one of the reasons that the White Isle is so popular each year. With closing parties looming, now is the perfect time to book your trip. If you’re looking for something a little less intense, one of Menorca’s beautiful beaches is sure to hit the spot and if cycling or hiking is more your thing, the mountainous terrain and fantastic scenery of Majorca make for a perfect tour. How much does it cost to hire a private jet to Balearic Islands? dBB Aviation are always happy to provide advice and guidance at any stage to make sure your needs are met entirely. If you’re looking at flights to the Cote d’Azur, Algarve, Balaeric Islands or anywhere else worldwide contact one of our private jet charter experts today for a no obligation quote.